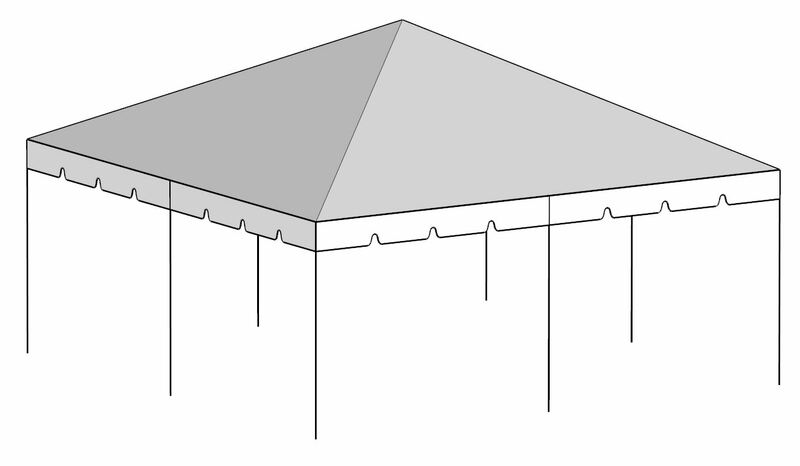 The frame canopy is the original party tent. This style is great for backyard parties, catering kitchens or festival booths. Frame tents are modular and can be stretched to make long walkways or cover empire dining style tables. Minimum order is $750 plus delivery. See images in our Frame Canopy Portfolio.